Another Amiga update this week as Richard Löwenstein, the same developer behind the commercial enemy wave blaster on the Amiga called ' Reshoot ', has launched a new website for his previously announced in development Shoot em up called 'RESHOOT R'. This game coded in pure assembler language, will almost follow the same game style as the first game but be louder, more colourful, more playable, more spectacular and now more upbeat! 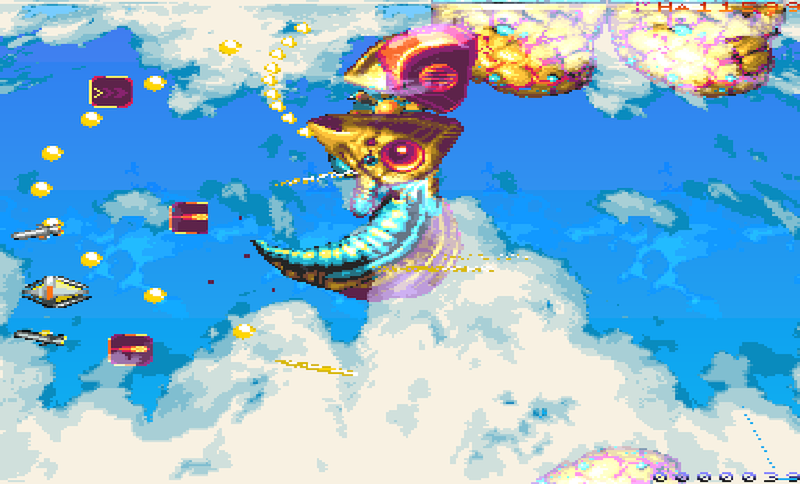 According to the website, RESHOOT R will be a super reactive game for classic Amiga hardware, as a horizontal scrolling shoot'em'up with lots of enemy objects and how to avoid them. 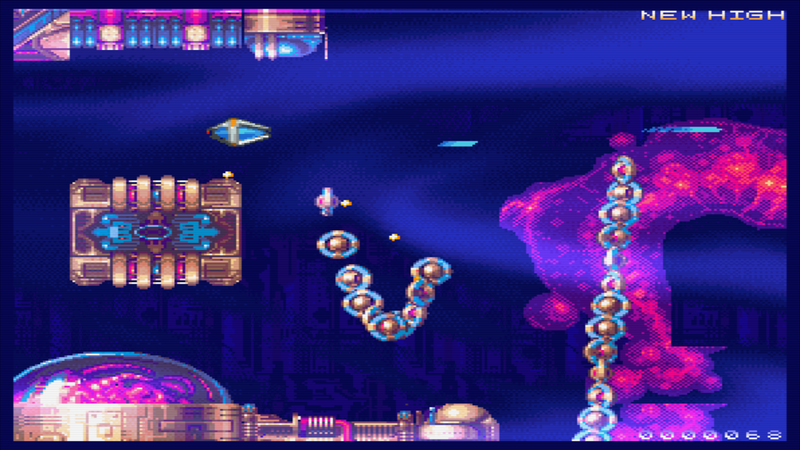 The game will also feature ardrenaline gameplay, high quality animation, a balanced difficulty curve, wicked graphics such as organic fog effects, jerk-free parallax scrolling and finally the experience of many objects, some small, some big, like you've never seen on the Amiga before.